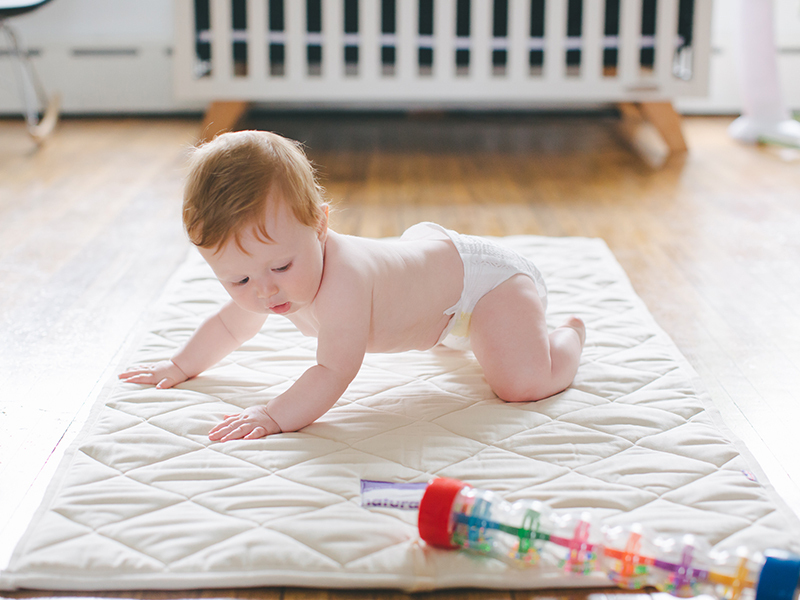 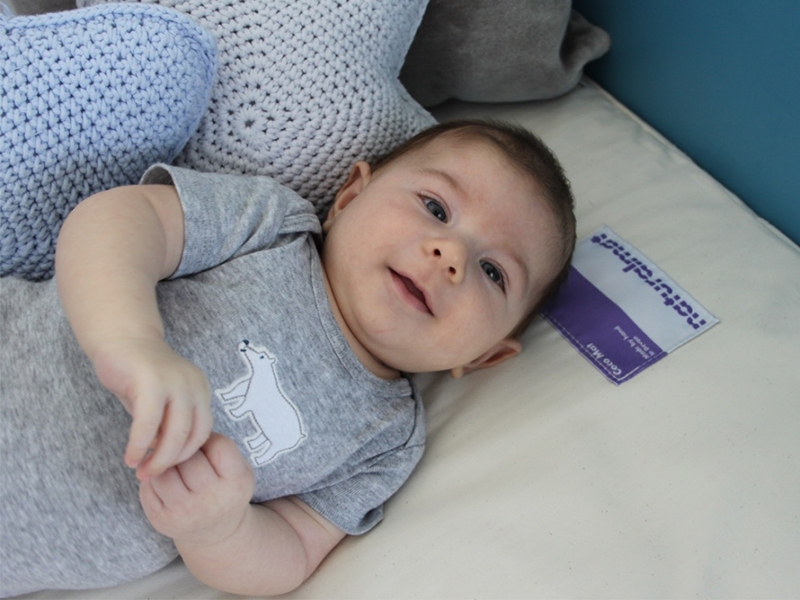 We love seeing our Naturalmat crib mats in their new homes. 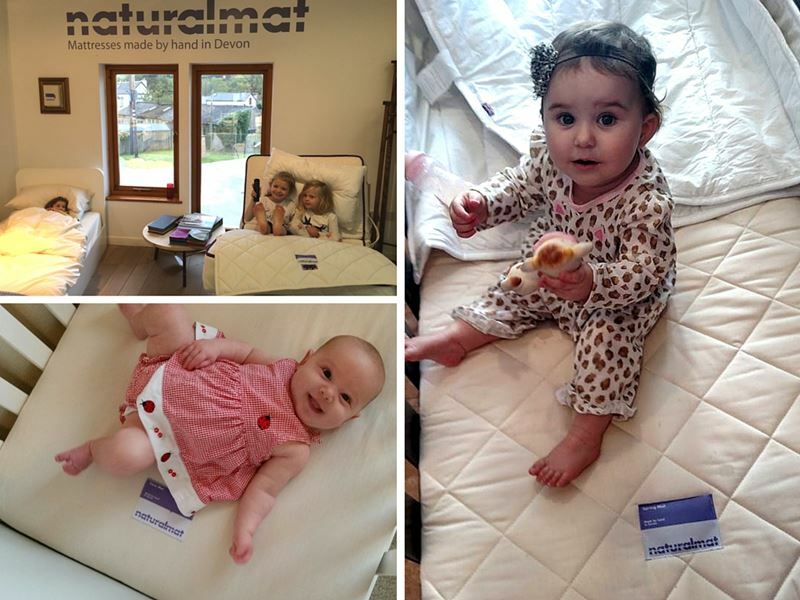 Here are just some of our NaturalmatUSA stars that all enjoy the most natural night’s sleep on their Naturalmats! 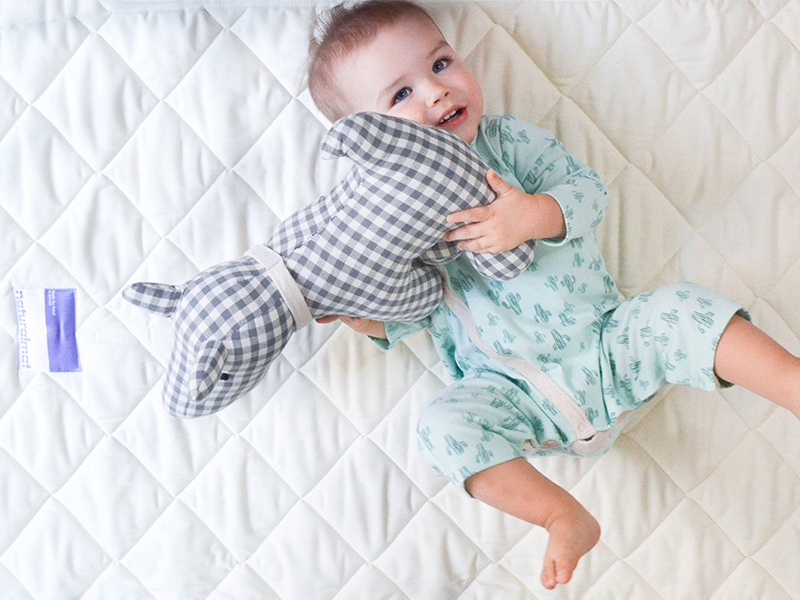 Want to see your little one up here too? 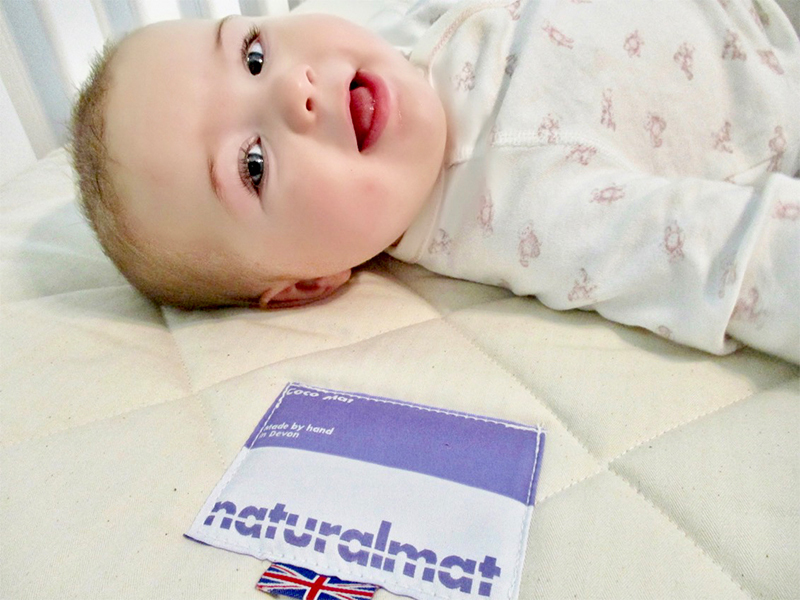 Email us your photo to USA@naturalmat.co.uk with the subject – NaturalmatUSA Stars!